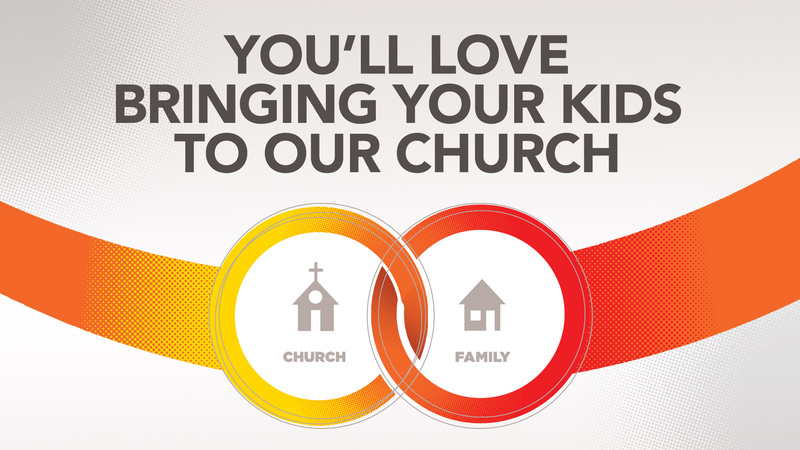 All Kidzlife environments include a high-energy time of kid friendly worship, a creative interactive Bible lesson, and a time of application where children learn to apply God’s word to their lives. Small groups allow each child to connect with a godly leader and a group of friends. We believe that when parents, ministry leaders, and volunteers work together to communicate the same biblical truths at the same time, our influence in a child's life is greater. Each week children receive a resource that allows parents to continue spiritual conversations with kids at home following the weekend lesson.